The apple doesn’t fall very far from the tree, according to the old adage. That’s certainly true for these celebrities, who clearly never wonder if they were adopted — the evidence to the contrary is right there when they look in the mirror. In fact, some of these celebs look so much like their parents that they could practically be clones. However, each of these Hollywood second gens have their own lives and pursuits, even if they do follow in one or more of their parents’ footsteps. Here’s a list of celebs who look exactly like their moms or dads. It doesn’t matter which look Miley Cyrus is sporting, whether it’s edgy or classic — physically, she’s a carbon copy of her mother, Tish. The pair have the exact same set of eyes, as well as similar facial structures and lithe frames. But despite their twinning appearances, their personalities do diverge in some ways. The young Cyrus also knows that she makes her mother proud. On the The Late Show starring Jimmy Fallon, she told him that her mom must be feeling proud of both her and her sister’s accomplishments. She flexed her biceps and kissed them to indicate as such, showing that Team Cyrus is clearly doing well. 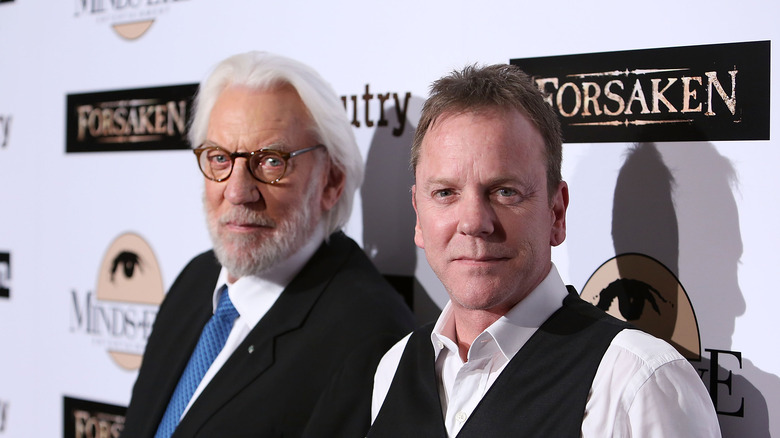 Seeing Kiefer and Donald Sutherland together makes you wonder if you’re looking at the same person — just 30 years apart. But the father and son are indeed two separate people, even though the resemblance is uncanny. Still, they do work in the same profession and have both earned critical accolades for their work. Lisa Bonet has been famous since the early 1980s, most notable for her role as Denise Huxtable on The Cosby Show. 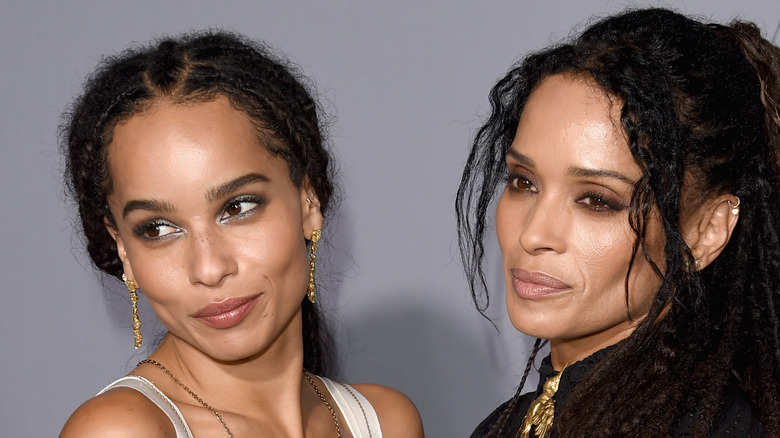 Years later her daughter Zoë Kravitz, who she had with ex-husband Lenny Kravitz, would follow in her footsteps as she made her foray into the world of acting. Goldie Hawn is a Hollywood original, and has been breaking barriers for women in film throughout her career. 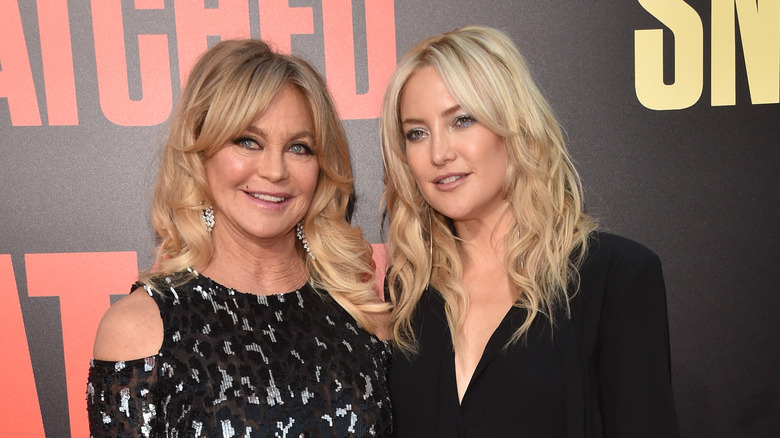 One of the women she helped clear the brush for is her daughter Kate Hudson, herself an Academy Award nominee for her performance in Almost Famous.